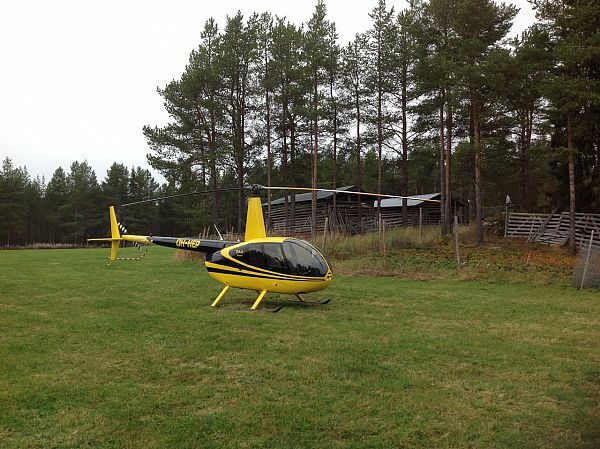 Helicopters sale is one of the main areas of HELIDRIVE Helicopter center specialization. On our and our partners territories there is always a good choice of ready-to-sell new and used aircrafts. 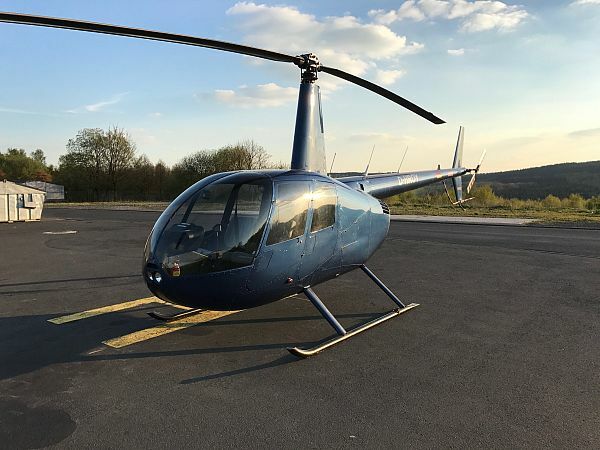 We provide professional assistance in search and selection of the helicopter of the needed type, model and equipment in Russia and abroad, organizing the purchase and delivery of the aircraft in any city of Russia, CIS and Europe. 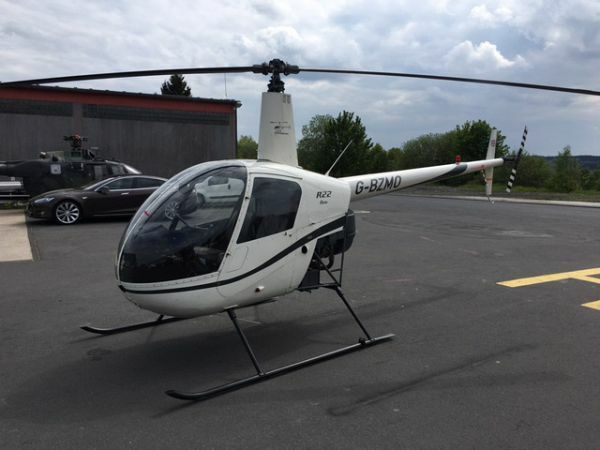 Before purchasing a helicopter the future owner should determine what is the best exactly for him and calculate all the future costs associated with the aircraft maintenance, insurance and basing. 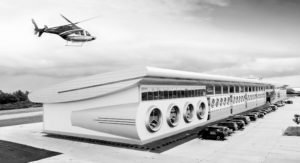 HELIDRIVE Helicopter center team of professionals is always ready to help in choosing, pre-sale inspection, customs clearance and helicopter registration.